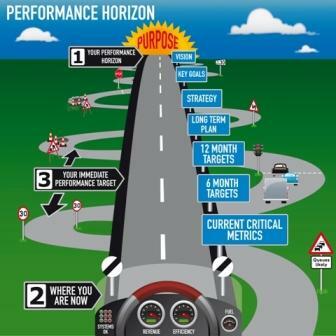 Does everyone in your organisation know what Ultimate Performance will really look like? How much belief is there in real future success right now? Which measurable performance improvement is your current highest priority? We know you will enjoy the video and if you have any questions please do get in touch. The 3 Coordinates will highlight how best to apply the 4 Key Principles of Ultimate Performance. Follow this link to discover more.